Many secrets to be spilled? World’s longest serving woman prisoner who has been in jail for more than 25 years now, arrested in connection with Rajeev Gandhi assassination Nalini Shriharan will be releasing her 500 page memoir on 24 November. 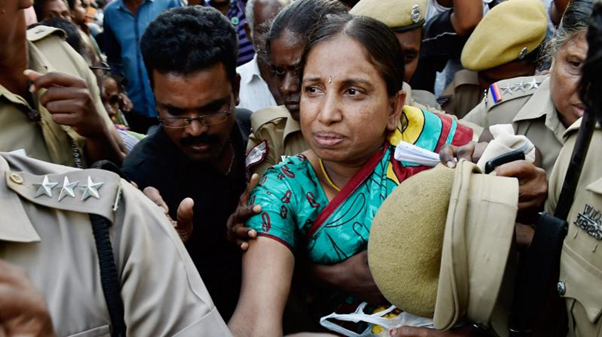 She is serving life term at Vellore prison along with other fellow accused. In her book, she will narrate her childhood stories, her love with Murugan, birth of her child in jail, her secret meeting with Priyanka Gandhi on March 19, 2008. Born in Chennai, Nalini educated in English Literature and was working in a private company until she met Shriharan. 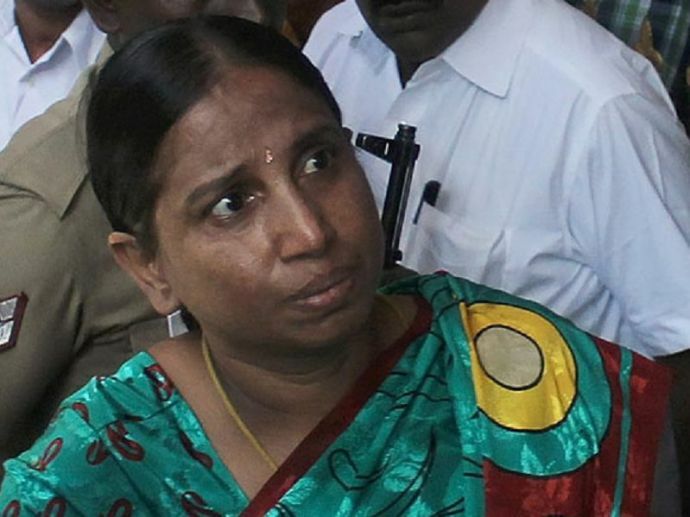 Nalini married LTTE operative Shriharan on April 21, 1991 and was two months pregnant when she was arrested. However, she calls her husband and herself prisoner of circumstances and says they knew nothing about the assassination. As per her narrative, during her 50 day ordeal in custody she was punched in chest, chained in the room for weeks, was asked to make love to husband in front of others and sustained every possible third degree torture. Her pregnancy survived all this and she gave birth to daughter Arithra. Her daughter Arithra who was born in jail is now a doctor in London. She was given asylum by the UK Government after our country denied her student visa. Nalini’s last wish however is to spend a day with her daughter and husband and relive the lost moments. 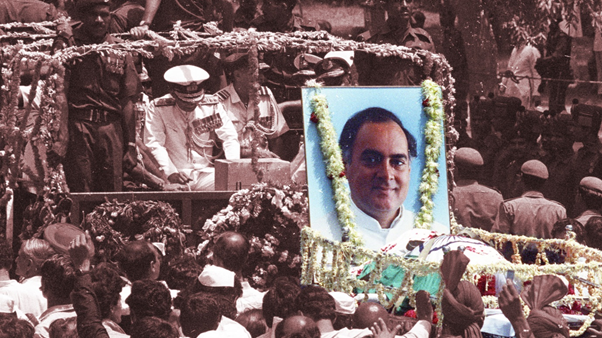 The assassination that shook the Country will now see the story of the other side of the coin.